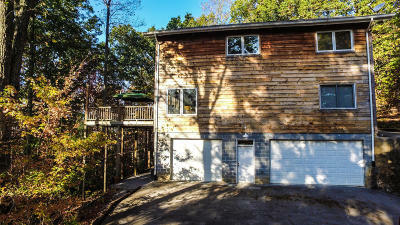 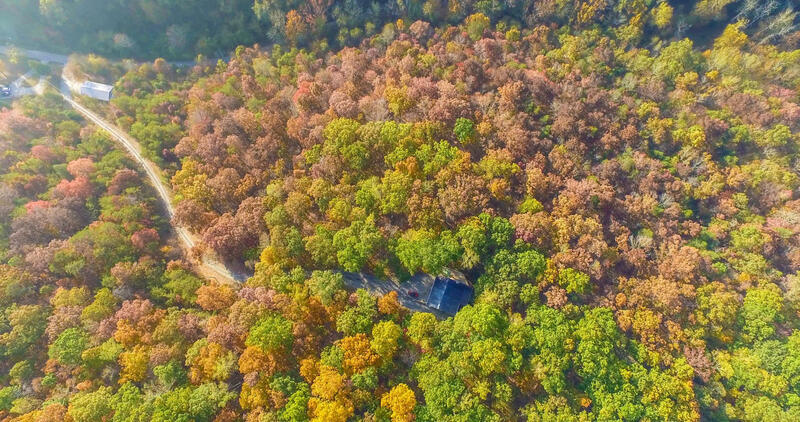 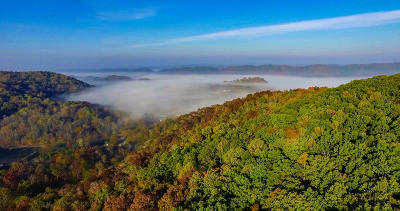 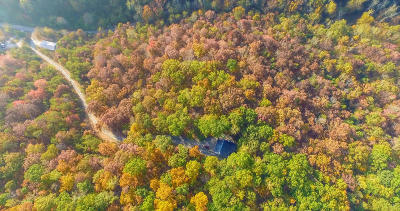 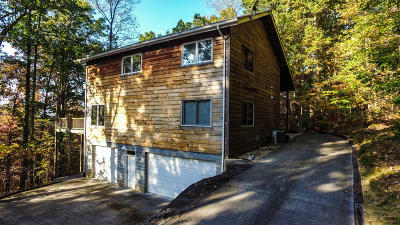 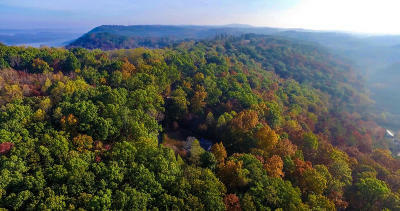 CHECK OUT THE AERIAL VIDEO ATTACHED TO THIS HOME! 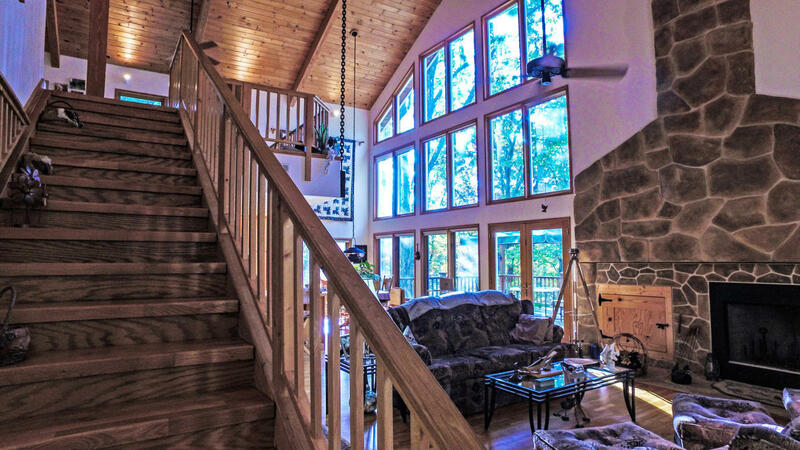 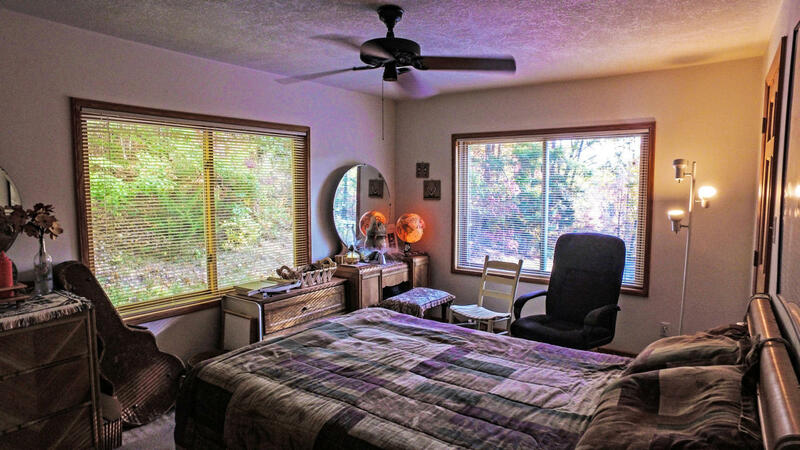 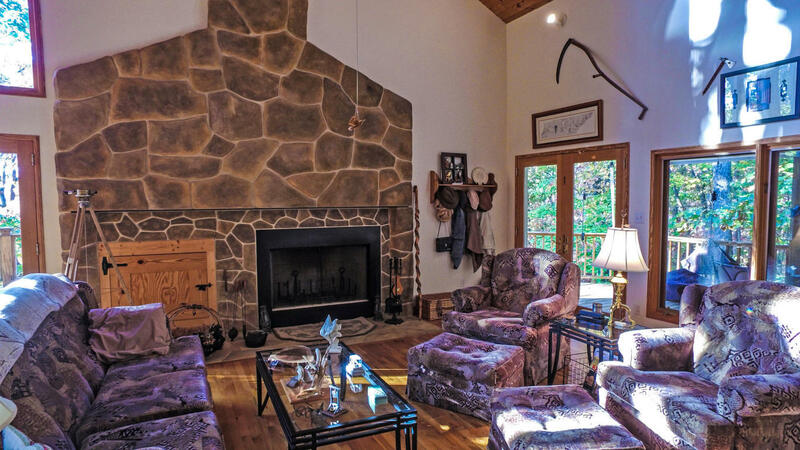 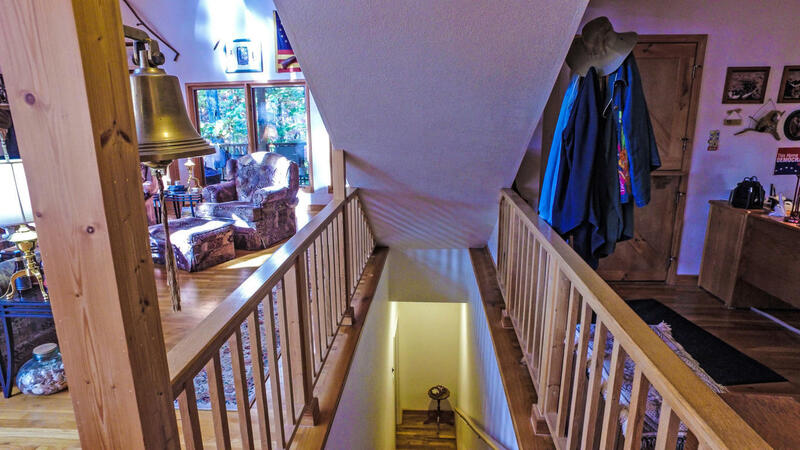 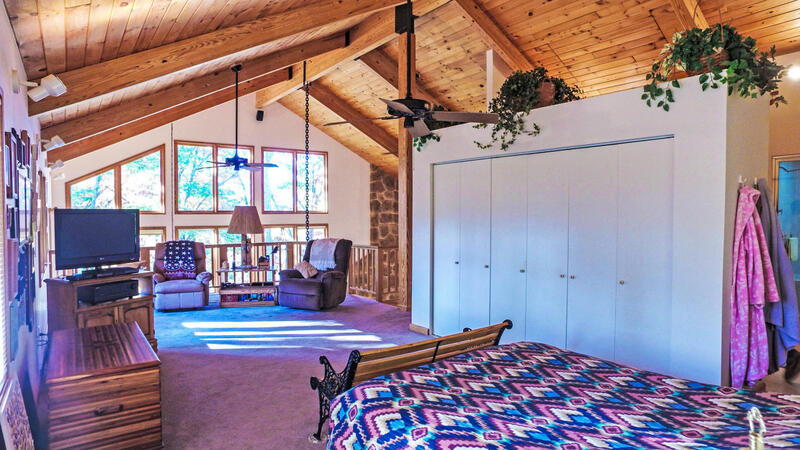 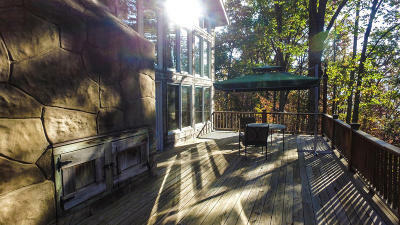 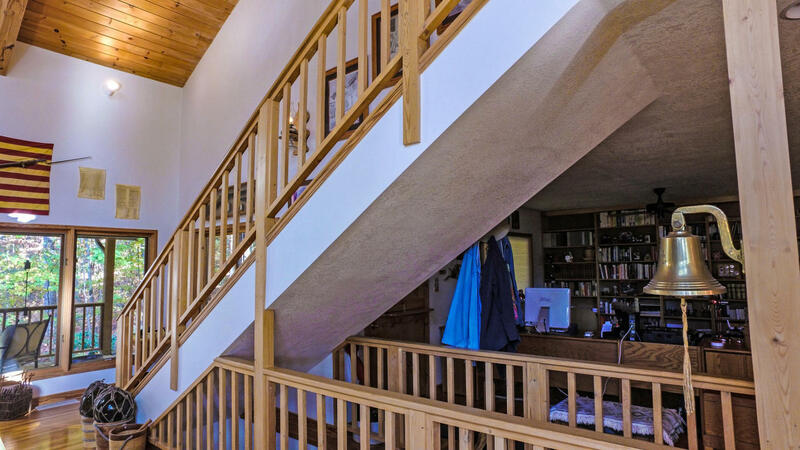 Looking for a mountain retreat but still close to the city? 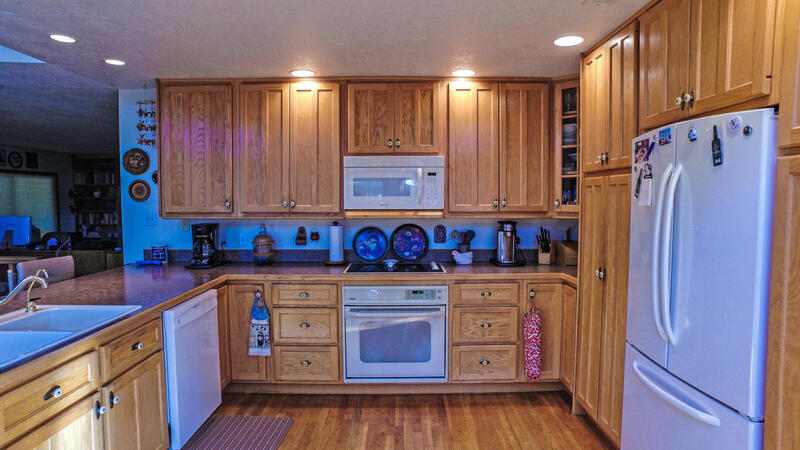 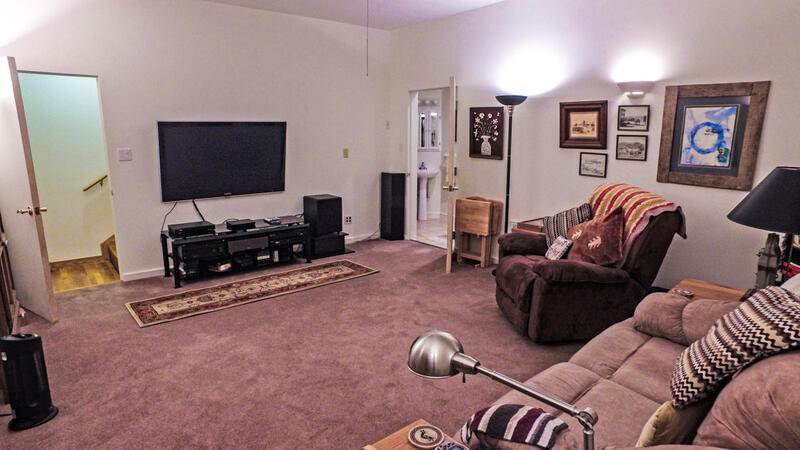 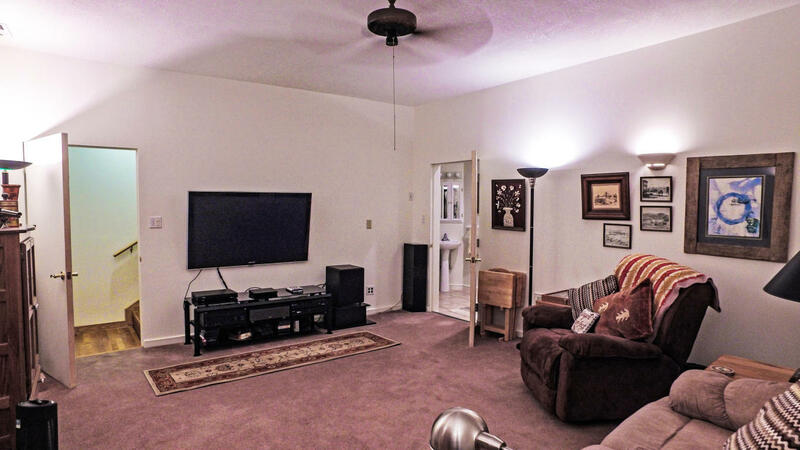 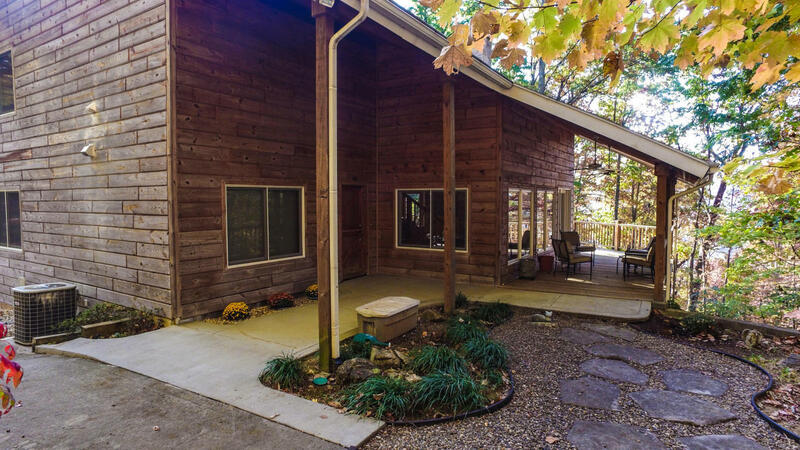 This beautiful 2 bedroom, 3 bath home sits on close to 18 acres in Powell. 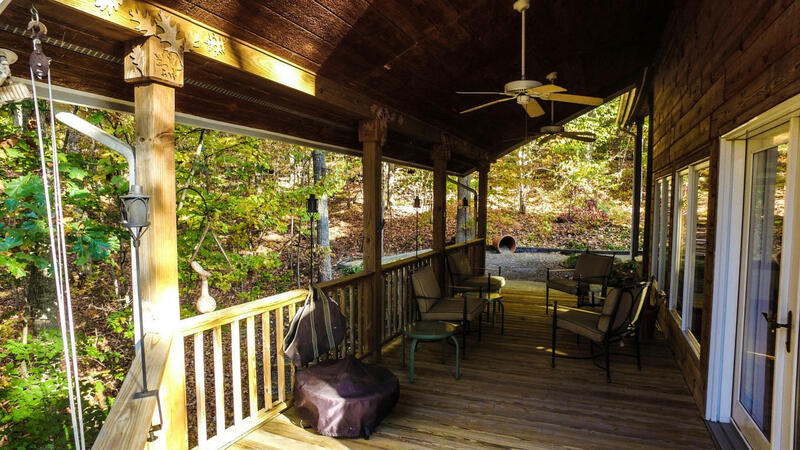 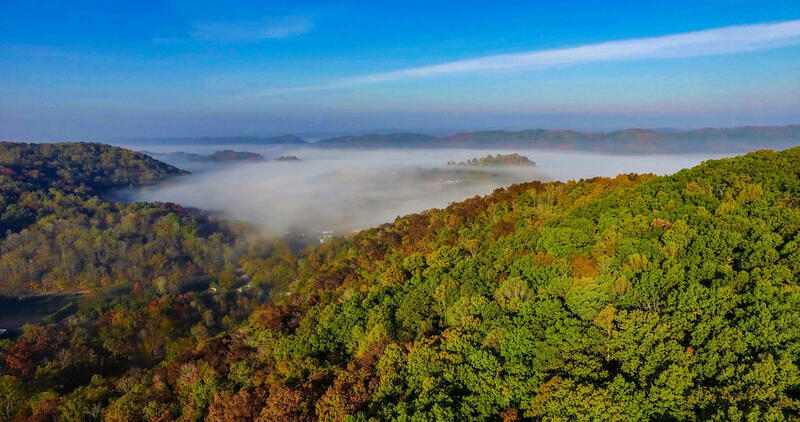 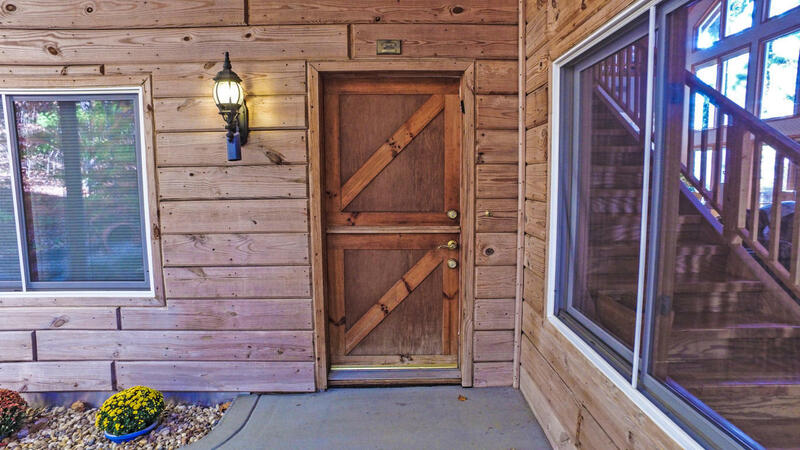 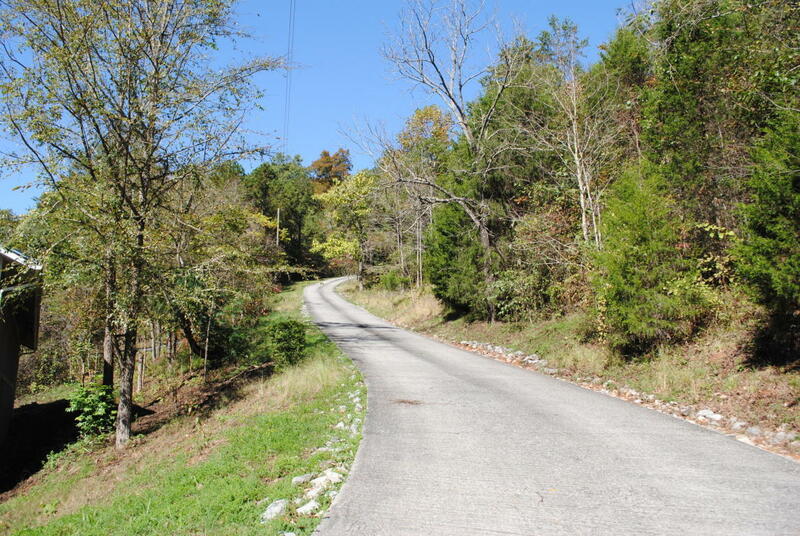 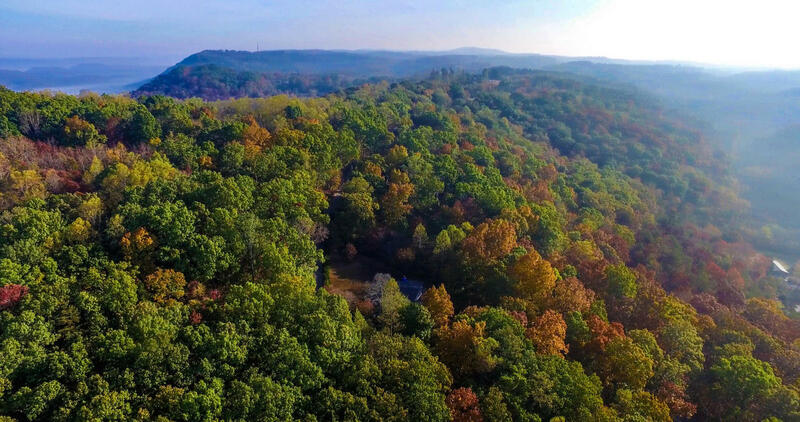 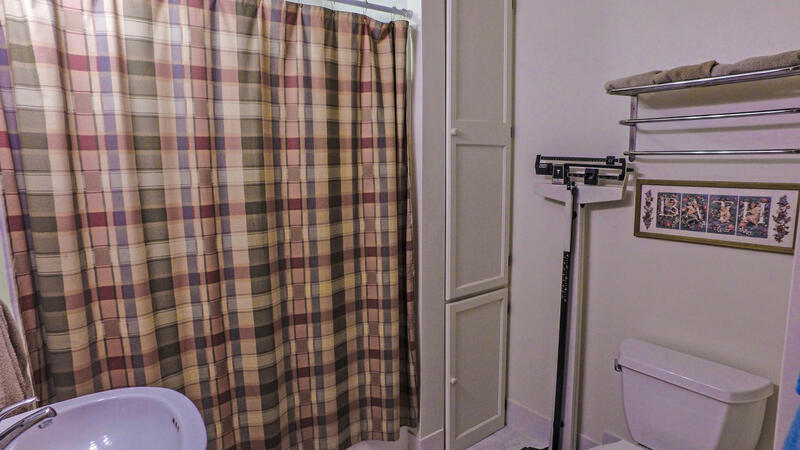 It has a majestic country feel to it and tons of privacy, but it is still close to Halls, Fountain City, and is only a 20 minute drive from downtown Knoxville. 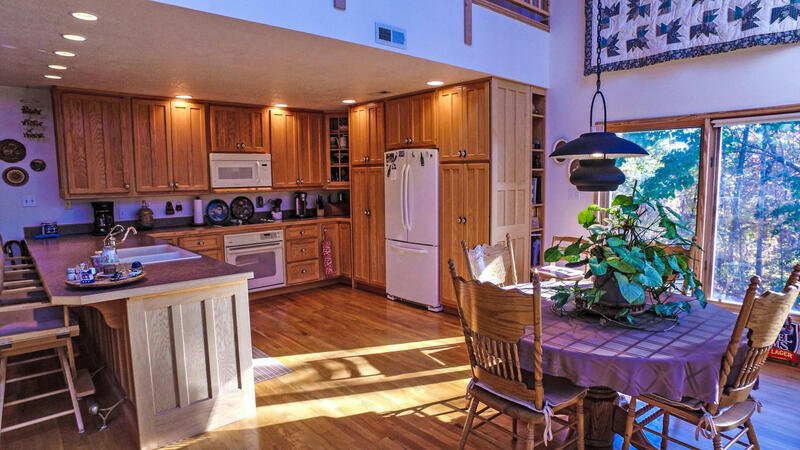 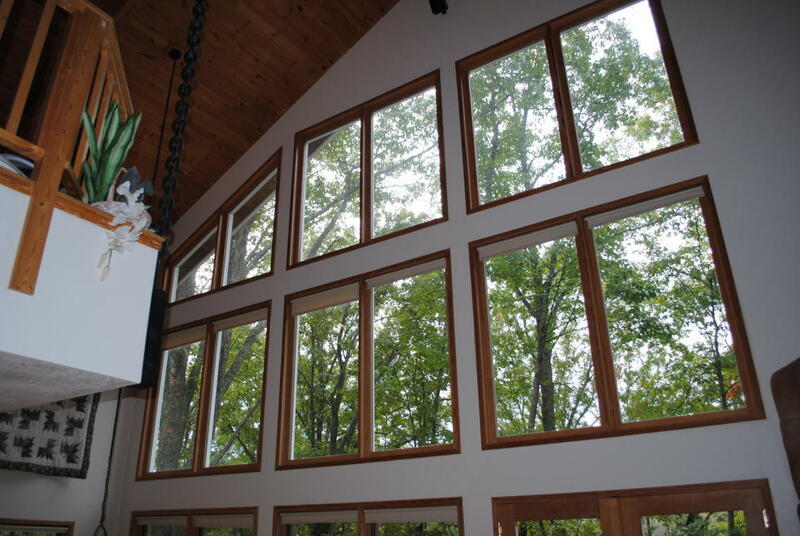 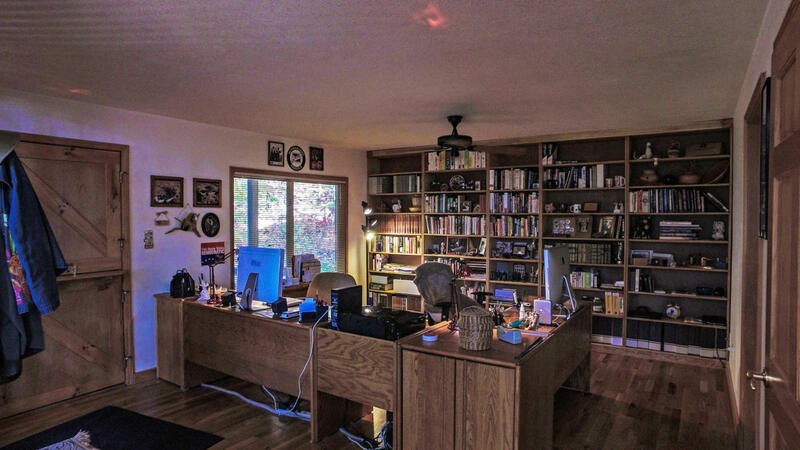 Awesome open floor plan on main level with large family area and study. 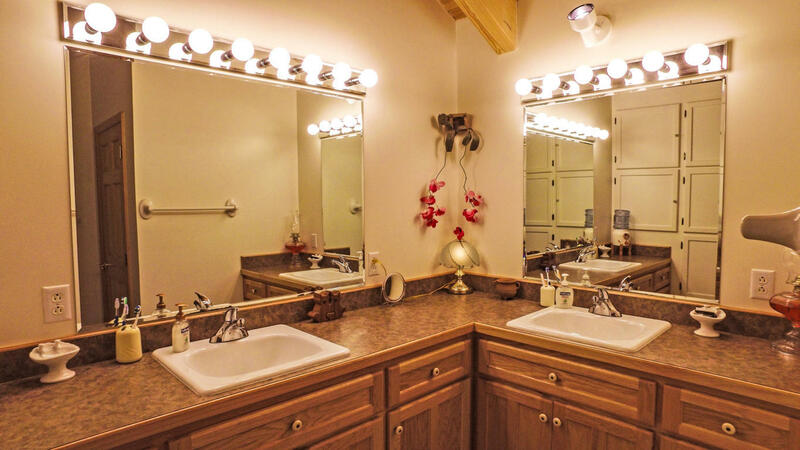 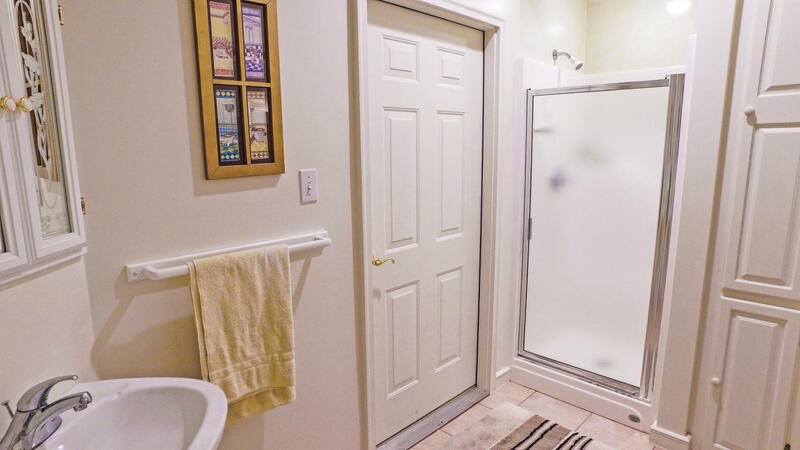 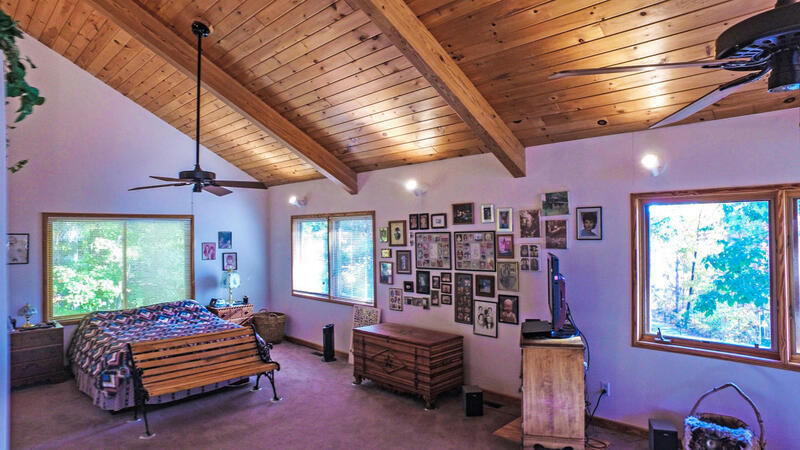 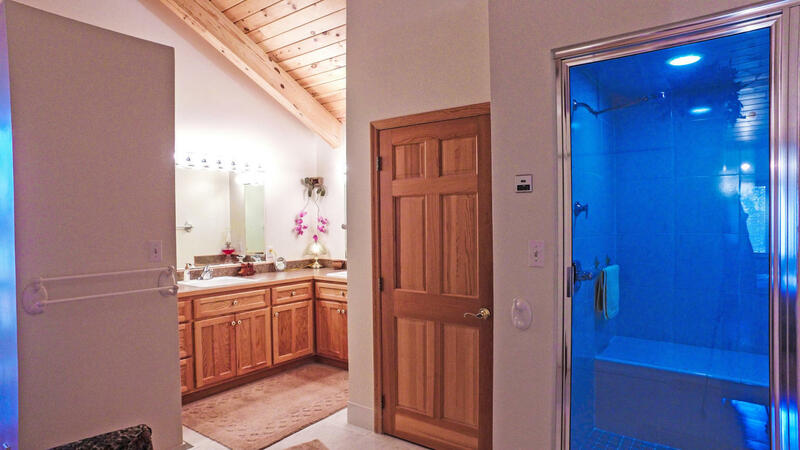 Master suite has large sitting area, plus a steam room shower in master bath. 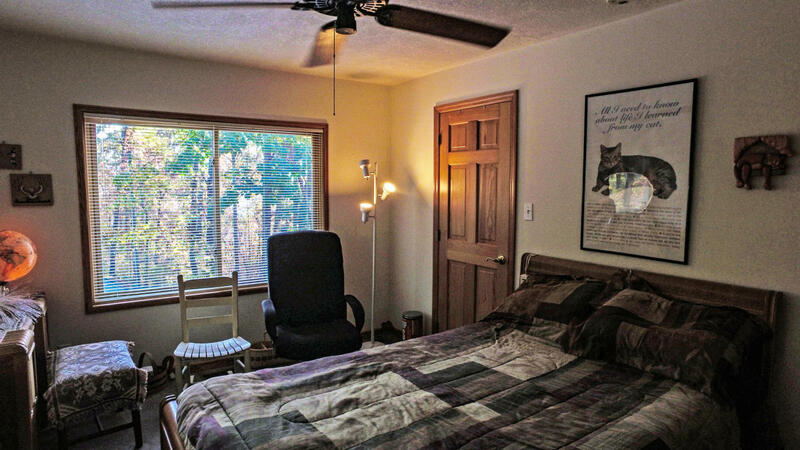 Downstairs room in basement has many possibilities. 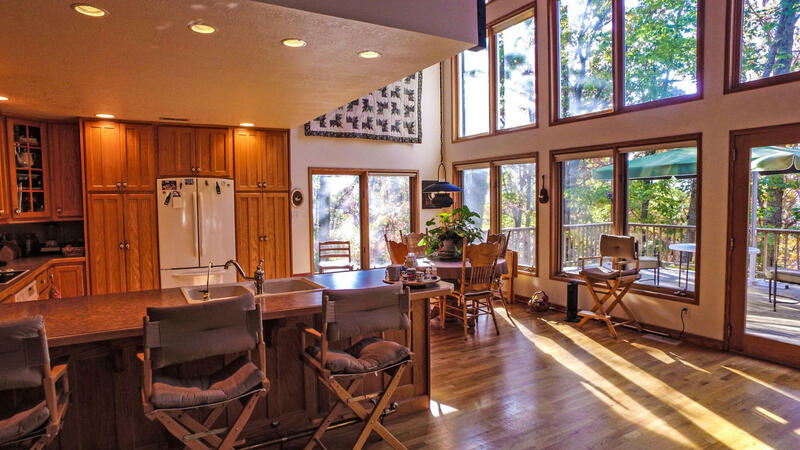 Home is also very energy efficient. 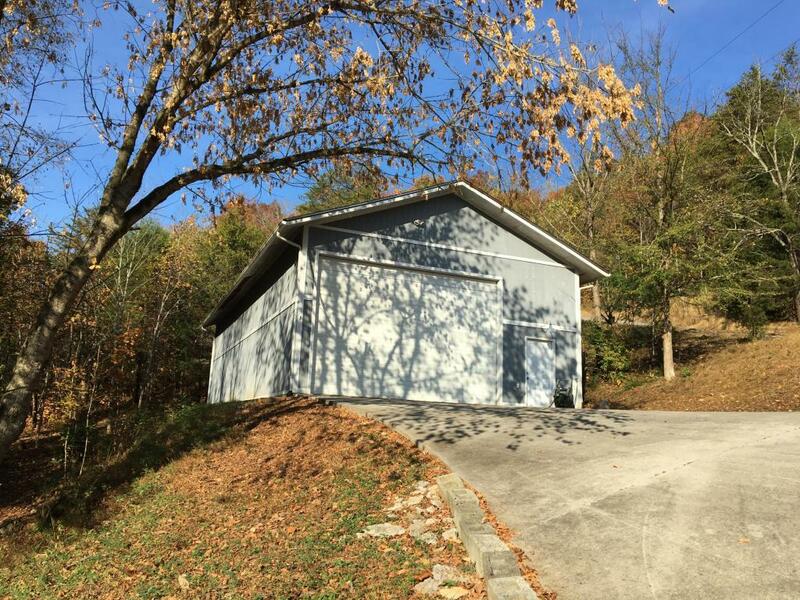 Don't forget about the 1,800 square foot storage building on property that could easily house a small business, an RV, or be a great man cave. Check this unique property out!